Come and discover the first Haut-Marais « Maison du Soft Perfume » 4 Rue de Franche Comté, Paris, a place that embodies our world and invites our visitors to discover and learn more about different olfactory and cosmetic combinations. And also, our Pop up store at the Galeries Lafayette Haussmann, the corner at the BHV Marais Paris and still at Le Bon Marché Rive Gauche. 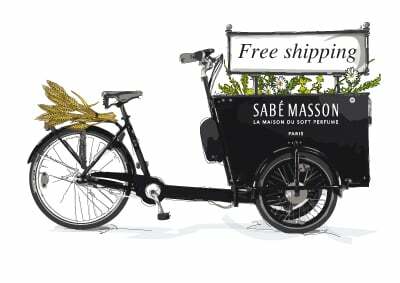 Type in an address and find the closest Sabé Masson point of sale.